Copywriter | Portfolio | Corporate Identity . This client had prepared a corporate identity (CI) manual and wanted an English version that used the correct CI terminology. 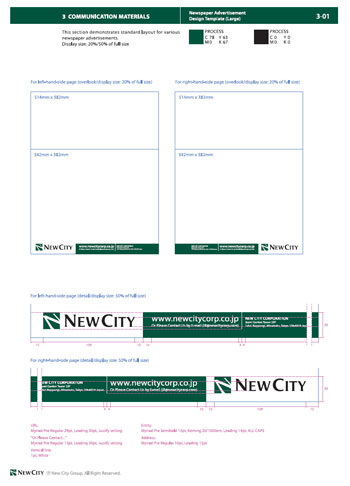 Corporate identity manuals are internal documents that give guidelines on how companies present themselves. Covering topics such as logo types, brand colours, official company names, company stationery and much more, they are an integral part of how large companies with several branches, perhaps spread around the world, convey a consistent and unified image. English-speaking employees of the company around the world with responsibility for marketing matters.